At just 8 years old, Chrissy Turner is battling a rare form of childhood breast cancer. A few weeks ago, the little girl who loves Legos and dragons approached her mother and asked, "Mommy, what is this?" Her mother, Annette, felt a lump in Chrissy's right breast and called the doctor the next morning, according to a Facebook page set up by the Centerville, Utah, family. She was diagnosed with secretory breast carcinoma. The medical journal Pediatric Surgery International reports that this type of cancer accounts for fewer than 1% of all breast cancers and fewer than 0.1% of all tumors in children. Expert reviews of the literature report just 34 cases total. 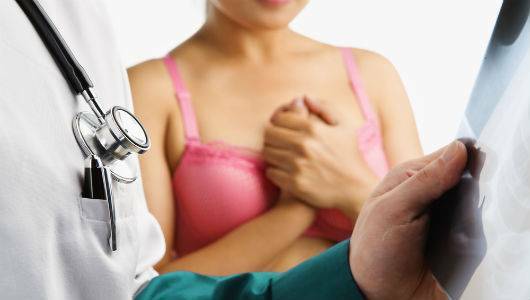 Generally, the prognosis is favorable; a mastectomy is required as the treatment of choice. She will then need multiple PET scans each year for five years. Chrissy recently underwent surgery at Primary Children's Hospital in Riverton, Utah, to have the lump removed. She faces additional surgery in December, according to a GoFundMe account set up by friends of the family to help pay for her care.